Why invest in babies and toddlers? The Big Lottery Fund has today moved to invest £165 million in improving the life chances of over 10,000 of England’s very youngest children. Read more about the announcement by visiting our newsroom. In this guest blog, Naomi Eisenstadt welcomes BIG’s funding for early years, and argues that taking advantage of parents’ hopes and dreams for the future is the key to improving the life chances of their children. On a recent visit to Australia a senior politician commented ‘it seems counterintuitive to talk to babies, as they can’t talk.’ Needless to say, the politician will remain unnamed. More worrying, is that he was a minister for education! There is now a mountain of evidence on the importance of nurture and stimulation in the first two years of life. The conundrum is what to do. Most babies and toddlers still spend most of their time in home settings with their mothers and fathers. Changing what happens in nurseries and childcare settings is tough; changing what happens in the home is even harder. Most parents want the best for their children, and they are never more hopeful for their children’s futures as in the period from confirmed pregnancy and the first few months of life. Taking advantage of these hopes and dreams for the future is the key to improving the life chances of children. Helping mothers and fathers to understand the importance of talking, singing, cuddling, and reading to infants and toddlers is part of the picture. Trying to reduce the stress in their lives, so they have the energy and the will to nurture is also critical. Babies need love and warmth, they need to know that their feelings count, they need to be literally bathed in language and they need nourishment that keeps them healthy and alert. Investing in parent support at this very early stage of child development could yield major gains throughout the life course. Language and communication skills are not only key to school readiness and academic success, they also are essential for team-working, sharing, conflict resolution, and problem solving in all walks of life. Laying the foundations for these life skills starts at birth and continues right through to adolescence. But getting it right early on in life, will increase the likelihood of less stress at each of the successive life stages. The real question is not whether this is the right investment to make, it is what precisely should be done that can reduce the stress on parents while improving their capabilities to care and nurture their babies. The Big Lottery Fund’s investment in this crucial stage of life is to be warmly welcomed. 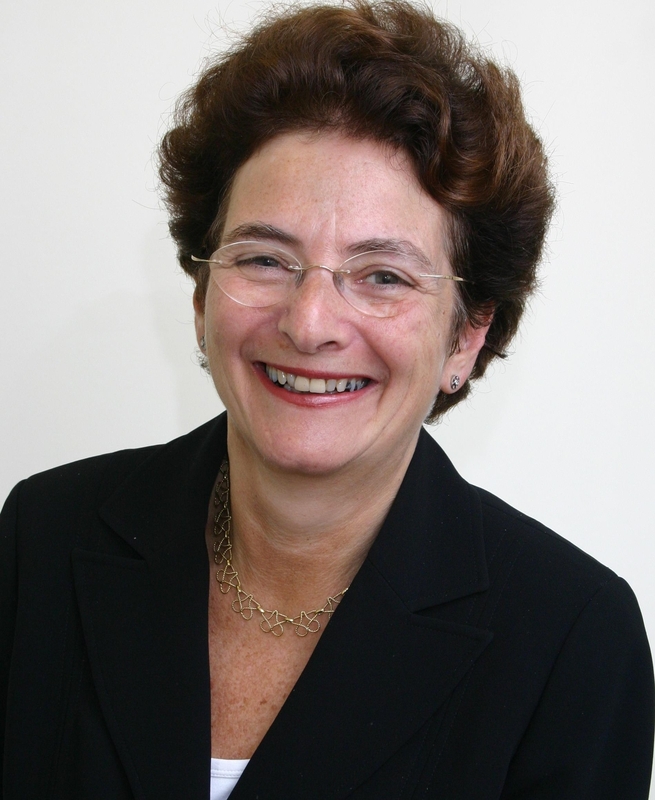 Naomi Eisenstadt is Senior Research Fellow at University of Oxford, Education and Social Policy Deptartments and former Director, Sure Start, Early Years and Childcare at the Department of Education.